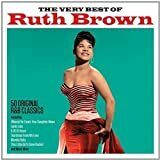 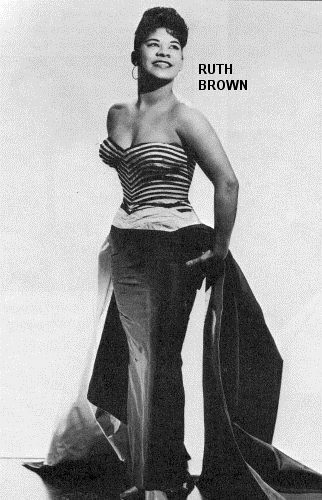 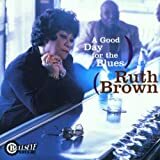 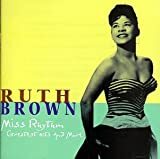 Ruth Brown (1928–2006) was a U.S. rhythm and blues singer and actress, noted for bringing a popular music style to rhythm and blues in a series of hit songs for fledgling Atlantic Records in the 1950s, such as "So Long", "Teardrops from My Eyes", and "(Mama) He Treats Your Daughter Mean". 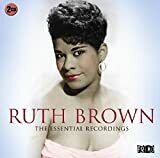 No RUTH BROWN online videos available. 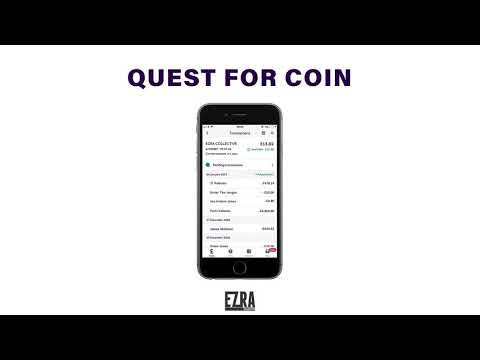 Search and add one now. 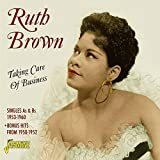 No RUTH BROWN music reviews posted yet. 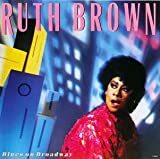 No RUTH BROWN movie reviews posted yet.